Simple in design and easy to use, the Magic Triangle cards help children with multiplication and division with large graphics and write on/wipe off revision on the back of each card. 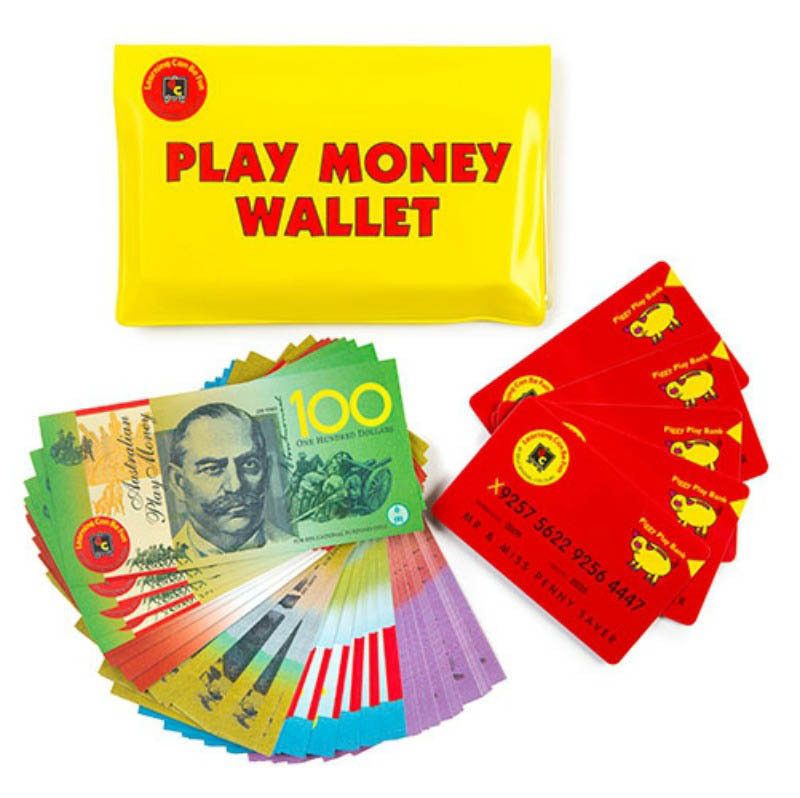 The cards are colour coded to indicate the level of difficulty. 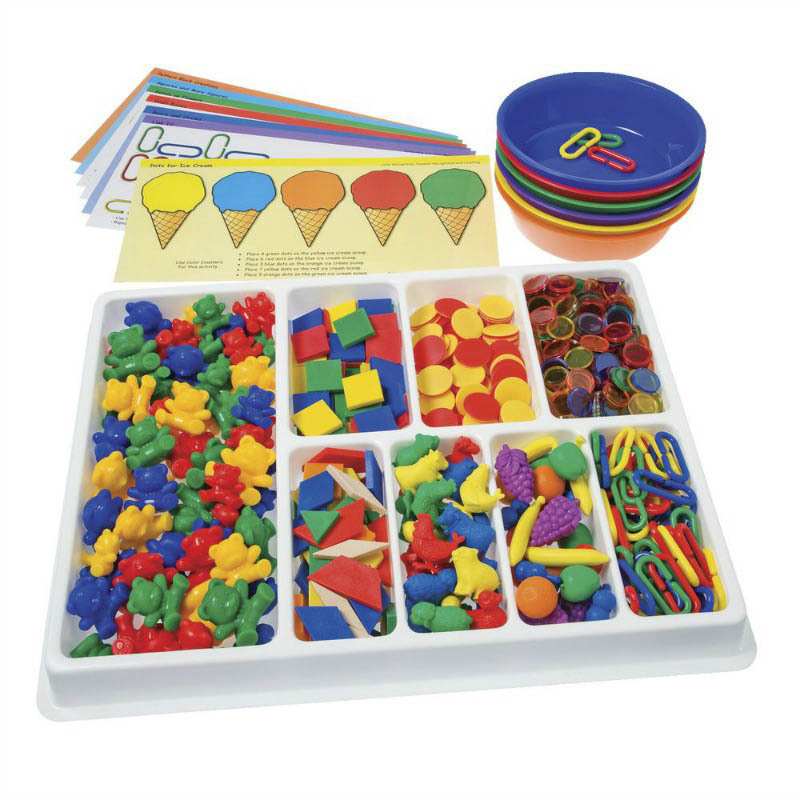 Contains 76 sturdy laminated cardboard cards measuring 12.3cm x 12.3cm in a durable storage box. 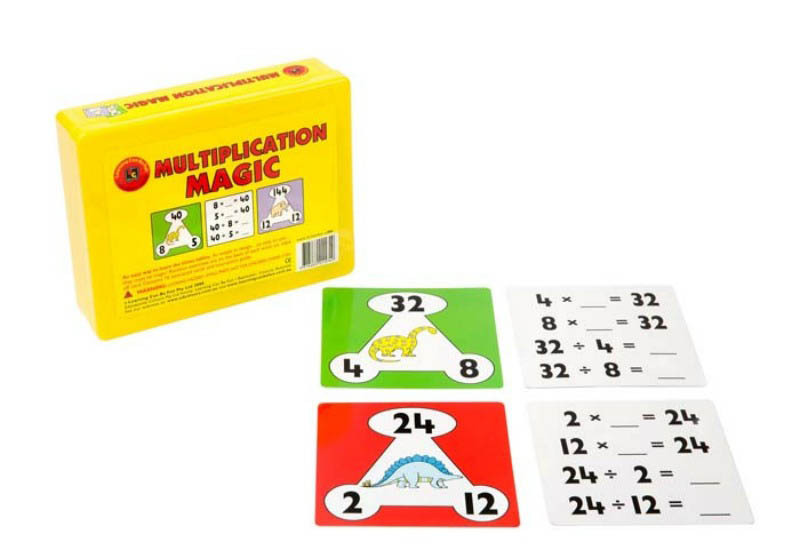 The Multiplication Magic cards can be used effectively by parents or teachers as a teaching aid or by children independently to learn and revise the multiplication and corresponding division facts from 1 times to 12 times. 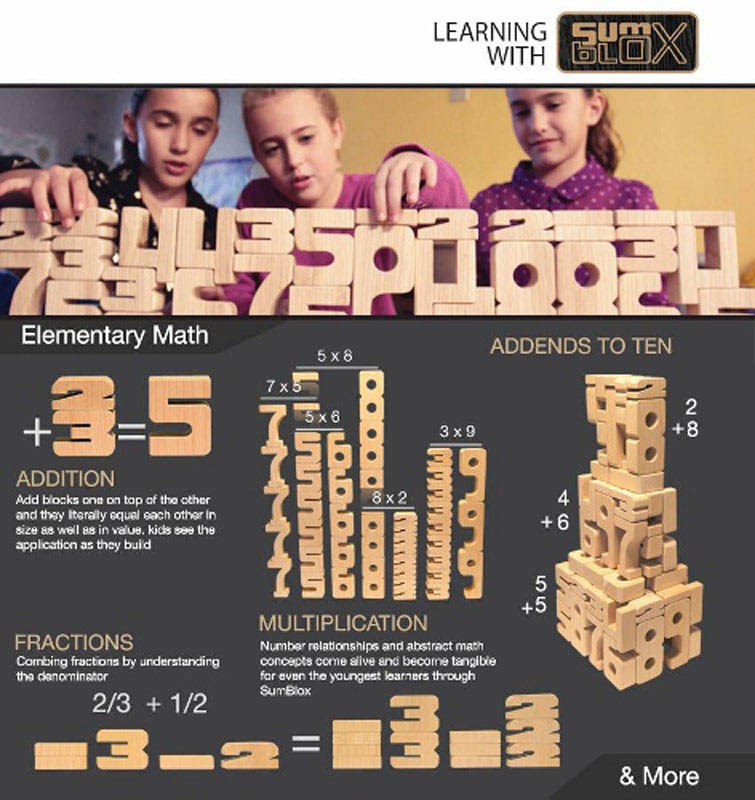 The simple design allows individual students to work independently as they learn and memorise the multiplication and division facts. Use a whiteboard marker (not included) on the write-on/wipe-off surfaces for revision sums on the reverse of the cards. Start with the number at the top. Divide it by a number at the bottom. Cover the selected number. The answer will be the remaining bottom number. 2 / 1 =2, 2 / 2 = 1.